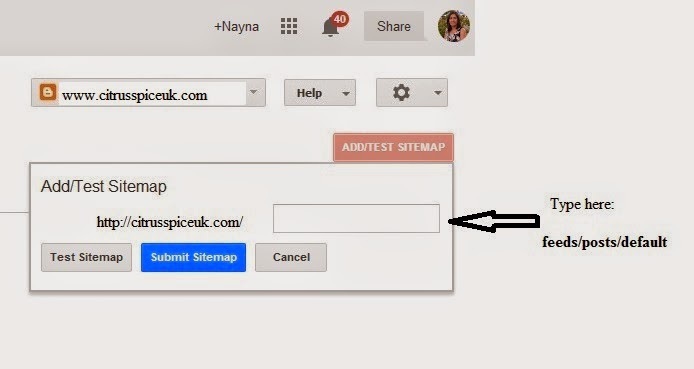 Adding your site map to Google webmaster tools is important for getting your blog indexed for google. 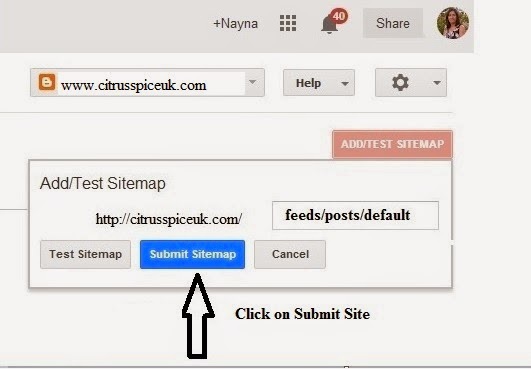 Here are simple instructions showing how to add your sitemap. 1.Go to google webmaster tools. 2. Log in with your blog credentials. 3.Click on the site you wish to submit the site map for. 5. A pop up menu will appear showing your blog URL. 7. Now click on "test sitemap." 8. 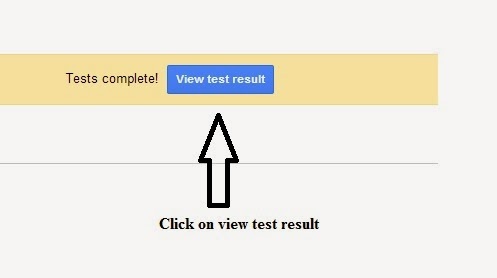 Now click on "view test result." 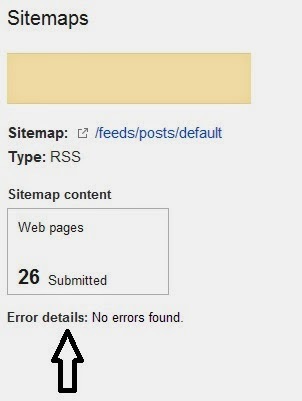 You will now see a box at bottom that says no errors This means sitemap is working and the test was successful. 9. 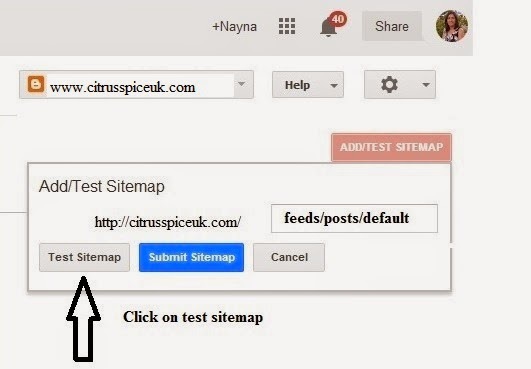 Now repeat steps 4-7 again but this time click on "submit site" instead of test site. 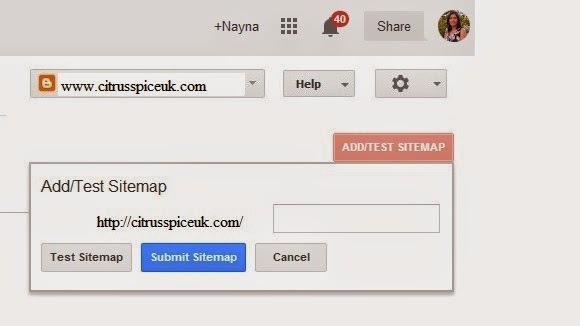 You have now successfully submitted your sitemap to Google webmaster tools. Ooo this is real;y helpful, thanks! Will have a look at this, great post! Great to hear its going to be useful to you. I had no idea about this so helpful !! 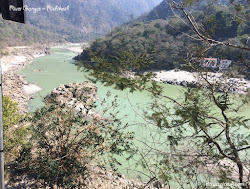 I hope that this post will help people to get their blogs indexed. I had no idea about this so helpful thanks! Thank you for this tutorial. I haven't submitted my blog to sitemaps yet, even though I've been blogging for 5 years. Its very simple to do especially if you want to work with brands. what is the use of this ? i dont know thats why i am asking. thanks. PageRank is an algorithm used by Google Search to rank websites in their search engine results. If you work with brands on product reviews etc , companies will want to know what your page rank is, in order to get this rank you will need to submit your blog sitemap to google for indexing via webmaster tools. Thanks GG. It took me a while to work it out and once I did I thought it would be useful to share the instructions. could have done with this a couple months ago when trying to do this! i had to figure it out myself instead. Yes I wish I had read similar tutorial , I spent hours trying to figure out what to do and it turned out fairly simple so thought to share here to help others. 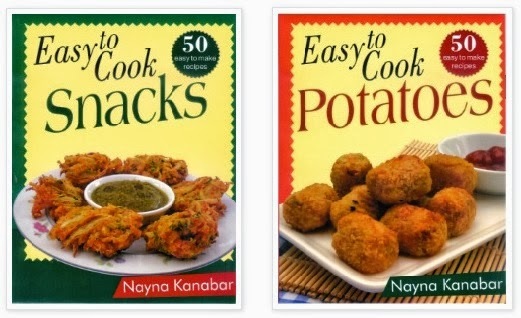 Thank you Nanya - we will all benefit and you have even made it clear enough for me to use! 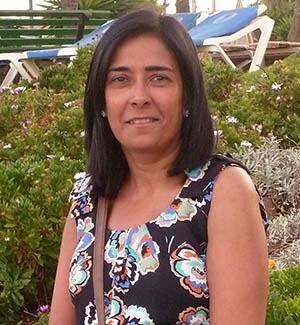 I hope so Mary Louise, its good to share good tips when we come across them. Fiona, I think word press has lots of plugins that blogger does not.But at least it encourages to learn and share new things with each other. You have no idea what you've got me into lol!!! Very complex but very fascinating - am now looking at all the other things I can tweak! V useful post, thanks! Thanks Nayna. Very well explained. Thanks for the useful post, very informative! I hope it helps others as I found it hard not knowing how to add it on my site at first. So is this only for blogger or should everyone do it? Thank you for sharing your tips! Instructions for adding site map for wordpress. Very useful for those on blogger! Great post. 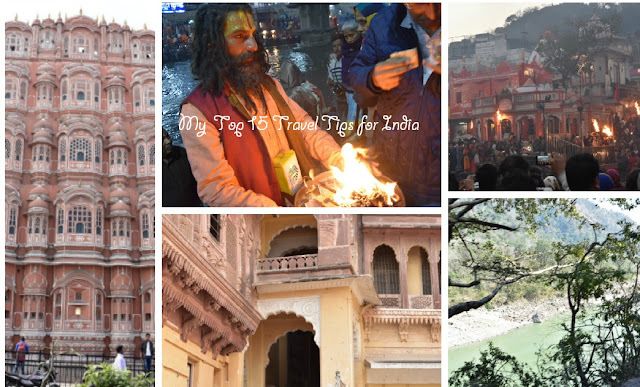 I have added my wordpress blogs, but never my blogger ones! Simple and easy to follow instructions thank you for sharing! A useful post for those on Blogger - I've moved now to WP though!! It is always useful to learn something new. I like How To type of posts. Fabulous clear instructions. thank you. Really helpful, as I don't think I have actually done this. Really clear instructions, even I could do it. But I'm not sure why I'm doing it lol. So much to learn about blogging! Mosaic tiled folding coffee table.